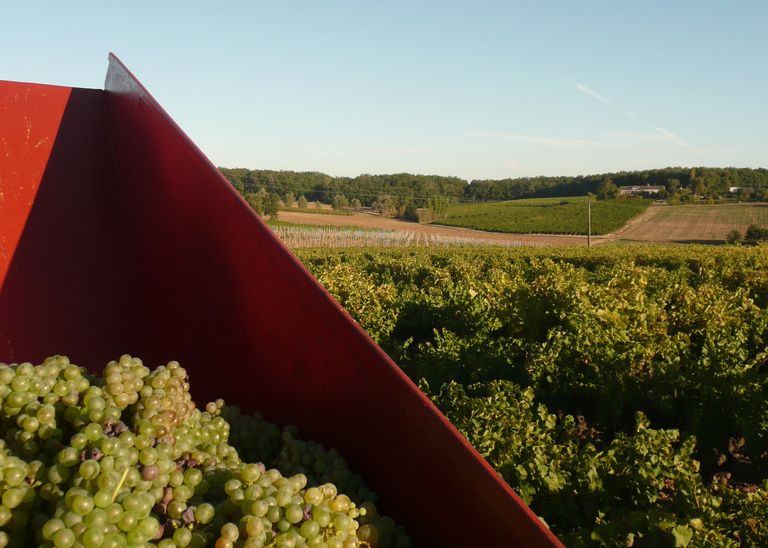 The wines of Gaillac as a whole are on the map today as wines of quality due to the hard work and adventurous spirit of the Plageoles family. 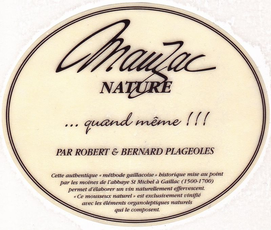 It all started with Robert Plageoles, who took great pride in bringing back the lost indigenous varieties of the area. 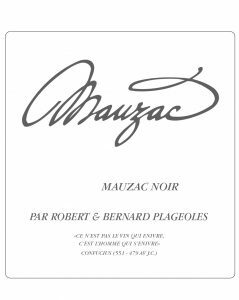 He researched and replanted over a dozen varieties (7 in the Mauzac family alone) indigenous to Gaillac that had all but vanished. Robert did painstaking work, often going in to the forest to find wild vines growing, and going to seed banks to resurrect these grapes. 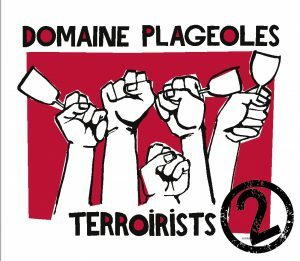 Robert’s son Bernard continued this work, and now his sons Florent and Romain have taken up the cause of natural wines in Gaillac. 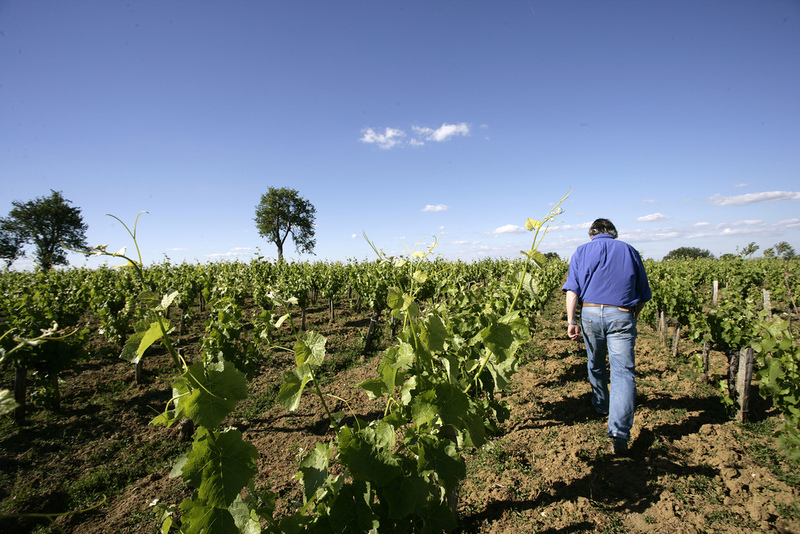 The terroir in Gaillac is made up of clay, limestone, sand and silex soils. 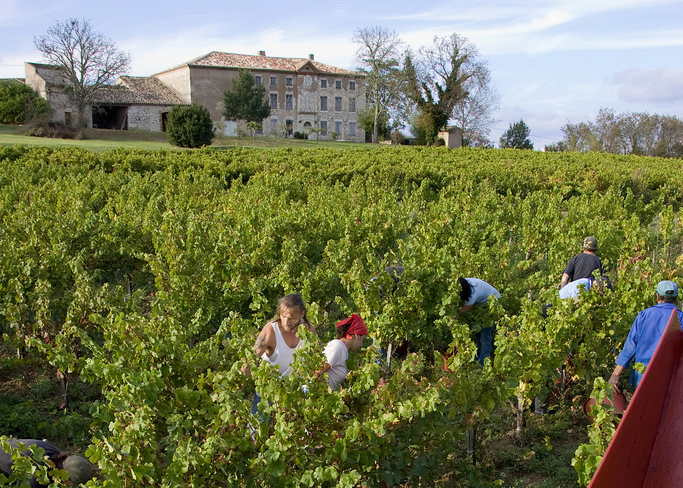 Gaillac receives more sunshine than Bordeaux and is graced by a cool maritime climate. 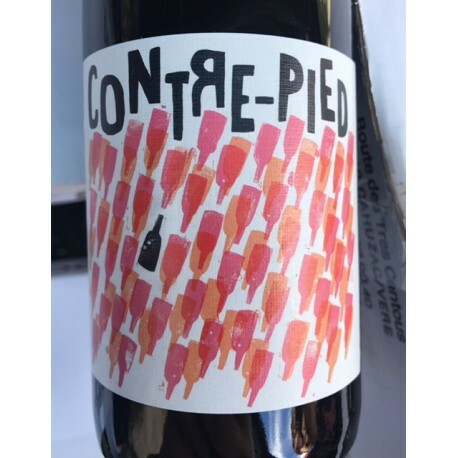 Between the historic family vineyard of Très Cantous and the Roucou-Cantemerle vineyard totaling 20-hectares, they farm Mauzac Vert, Mauzac Noir, Ondenc, Duras, Musscadelle, and Prunelart. 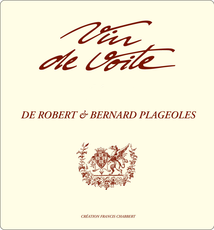 To drink the wines from Plageoles is to experience the fruit and terroir of living history. 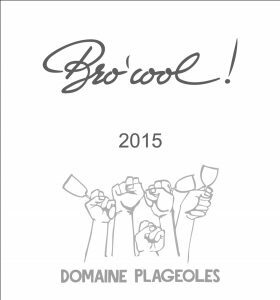 The Plageoles are one of the oldest winemaking families in the AOC, and they are thoroughly invested in retaining the traditions and quality for the AOC that had been often overlooked, that however, have now been receiving well-deserved praise. Check out Levi Dalton’s interview with Florent Plageoles on episode 255 of the I’ll Drink to that Podcast! Tasting Note: Nearly black in the glass with deep red highlights. 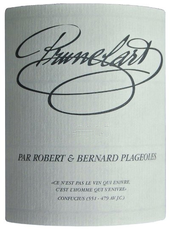 The nose is dense with ripe black fruit and smoky notes of wood backed by dried savory herbs. The palate is a rich and delectable expression of concentrated red and black fruit flavors hewn to a sturdy wood frame. This powerful, yet elegant red exhibits layers of depth and complexity, it finishes with supple mineral infused tannins. Pairing: Grilled steak, leg of lamb, cassoulet, venison, hearty stews and char-grilled meats. Tasting Note: Straw yellow and is somewhat cloudy in the glass with ultra-fine bubbles. A supple citrus and yellow apple (almost cider-like) scents dominate the nose. This creamy and concentrated gem is savory with white fruits, with just a suggestion of citrus sweetness. A note of marzipan and vibrant acidity dovetail beautifully on the elegant finish. Pairing: Before dinner with paté or aged meats and light cheeses. Also works beautifully with river fish, grilled shrimp, smoky curries, pork loin and herb encrusted roast chicken or simply by itself. Tasting Note: Very rich notes of honey blossom on the nose. The palate is loaded with apple, dried apricot and quince paste with a flowering honey finish. 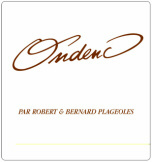 Pairing: With foie gras, custard, fruit tarts and pies, chocolate desserts, dried fruit and aged cheese. Tasting Note: Pale yellow color with reflections of hay. The nose is full of white fruits and pears. Freshness and bright acidity make this a lovely spring wine. Pairing: Fish, trout with cauliflower, lettuce, gazpacho, lobster and crab. 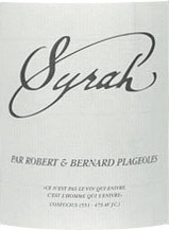 There are only about 20-hectares in France of this largely forgotten grape that has disappeared because of phylloxera. It was well known in the 16th century. Vinification Method: Traditional Winemaking. Aged under “veil” or “sous voile” for seven years. Tasting Note: Honey color. A nose of nut,orange peel, almond paste, dried fruits and spiced apples. 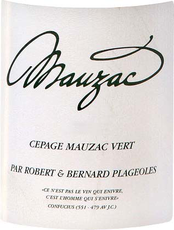 The mouth is fine and charming with pleasant oxydation, and a long finish. Close to a great Jura wine. Vinification Method: Vinified in concrete tanks with the use of indigenous yeast. Short alchoholic fermentation (8-10 days depending on the vintage). Twice daily pigages. Bottled after one year in vats without fining or filtration. Tasting Note: Concentrated spice and aromas of leather give way to a palate of lush red raspberries and blueberries with very fine tannins. Pairing: Roasts and stews peppered with rosemary, dried fruit and aged cheese. Vinification Method: Whole grape bunches are pressed and vinified in concrete tanks with the use of indigenous yeast. Short alcoholic fermentation (8-10 days depending on the vintage). Temperature is controlled to be within 18-22 degrees Celsius. Vinification Method: Half of the grapes are destemmed and go through traditional fermentation while the other half goes through semi-carbonic fermentation with whole bunches. Temperature is controlled to be within 18-22 degrees Celsius. After malolactic fermentation the two wines are blended back together. The wine is lightly filtered before bottling and given a small dose of sulfur. Vinification Method: Grapes are destemmed and vinified in concrete tanks with the use of indigenous yeast. Short alcoholic fermentation (8-10 days depending on the vintage). Temperature is controlled to be within 18-22 degrees Celsius. The wine is racked twice after malolactic fermentation finishes. The wine is lightly filtered before bottling. Vinification Method: Grapes are fermented whole cluster in a semi-carbonic maceration style for about 10 days. Temperature is controlled to be within 18-22 degrees Celsius. The wine is racked twice after malolactic fermentation finishes. The wine is lightly filtered before bottling and gets a small dose of sulfur. 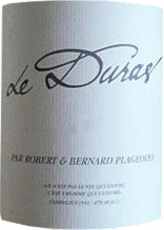 Vinification Method: The grapes for this wine are purchased from organic neighbors, to make a wine from duras that is totally different from the estate bottled Duras the Plageoles make. The grapes are fermented carbonically in barrel and then remain in barrel for 7-8 months of elevage. The wine is bottled unfined and unfiltered with a small addition of sulfur.